Bees and wasps can be a very dangerous threat especially to children or people allergic to the flying insects. A colony that seems small can grow significantly in a short period of time, making proactive treatment of even seemingly small hives, extremely important. 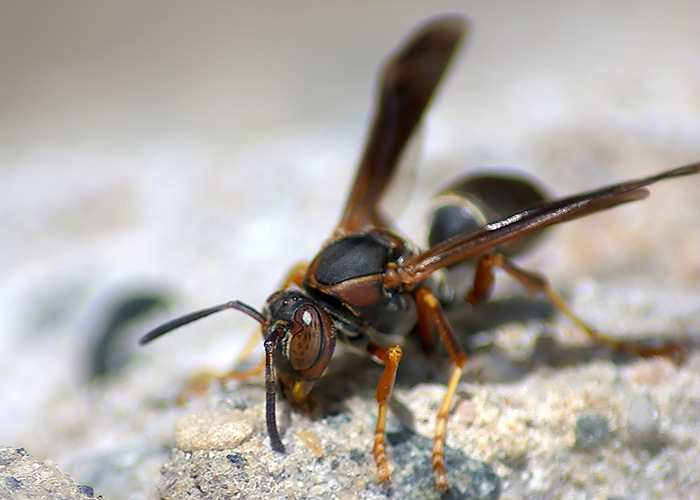 Bees and wasps can cause extensive damage to exterior areas buildings as well, many of these repairs are expensive and rarely covered by homeowners insurance.